New business of sharing scooters in the United States: human flesh chargers, with a monthly income of $2,000? In 2017, the shared bicycle business in China was brought to the streets of the United States by entrepreneurs in Silicon Valley. As a result, the shared bicycles of the two wheels did not fire, and the pileless electric scooter accidentally poked the American G point. At present, the sharing of electric skateboarding has gathered a large number of players including Bird, Lime, Skip, and Spin. Unicorns such as Bird and Lime have soared to $2 billion and $1 billion in just two years, which is quite the same as Uber and Lyft; the middle class Skip and Spin have just become the only two. 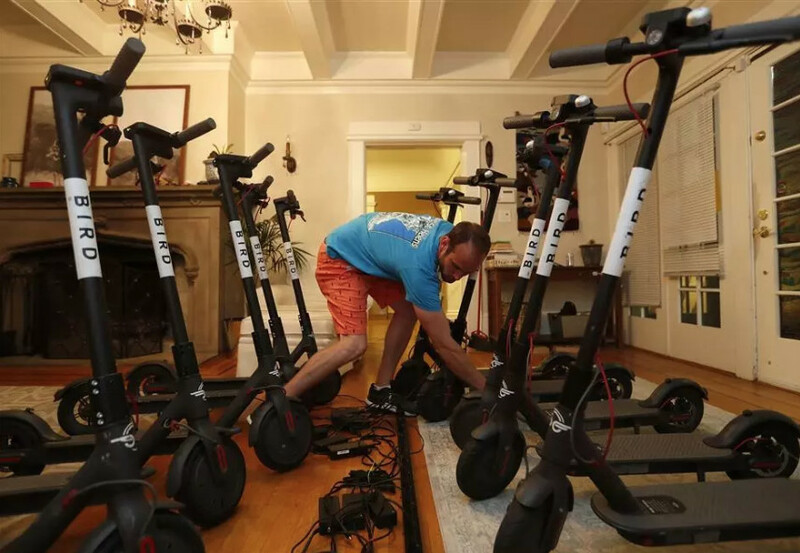 San Francisco has an operating license to share electric skateboards, which is intended to challenge the lead of Bird and Lime. And when these startups hit you, the American people found a new business opportunity behind the electric scooter: charging. 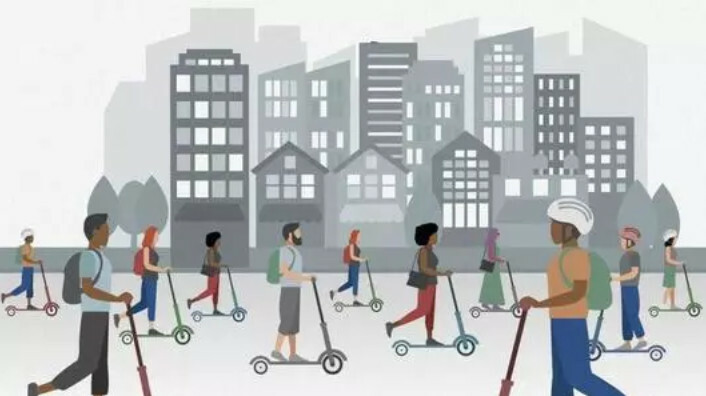 When night falls, there will be a group of people who drive their minivans and collect the electric or scooters of the Bird or Lime on the street, along the location of the app on the phone. Once you get down, you can pile up eight or nine cars in the trunk. When they get home, they will place the scooter in the backyard or living room and charge it all. Less than 6 o'clock the next morning, these people have to get up early, put these fully charged electric cars back to the street, take a good photo, and pass it to Bird through the app. In this way, they will receive the remuneration they deserve. I can earn dozens of knives a night. If you are diligent, one person can earn hundreds of knives a night, and some even earn $600 a night. How to keep electric scooters charged? This problem is plaguing American shared travel entrepreneurs. The experience of Chinese businessmen tells them: recruit a team to charge. In the United States, Lyft's shared electric skateboard business does the same. 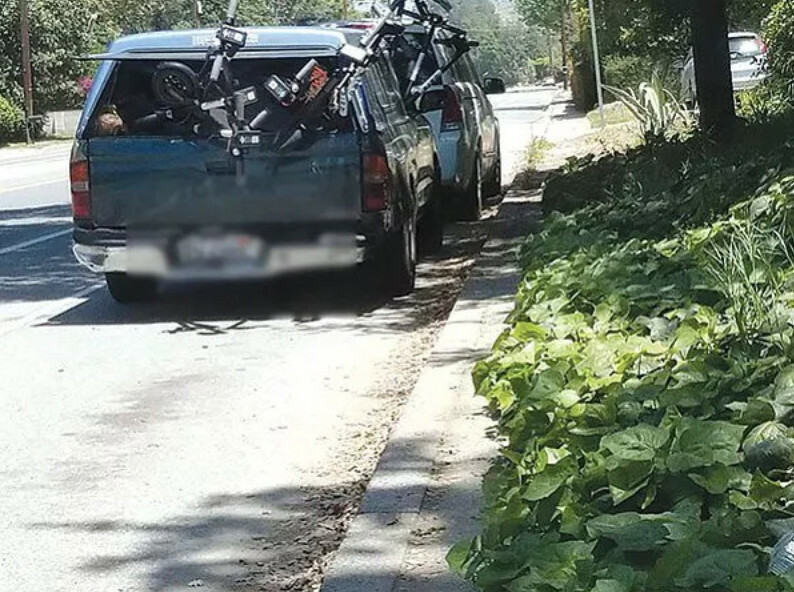 Bird took the lead in finding another way to make the most of the power of the masses: they rewarded users for charging Bird's shared skateboard and paid a minimum of $5 per vehicle (San Diego's minimum 3 knives). This business quickly attracted a large number of Americans who had a unified nickname called "Bird Hunder" or "Bird Charger" (which is collectively called "charger"). It is not difficult to be a "charger". Unlike Uber or most shared travel services, Bird does not require background checks or any complex registration procedures. Just a few simple steps, including the registrant's address, providing personal information, tax information, and bank account information, so you can get paid by charging. If the application is approved, Bird will mail you several charging packs in a few days to get started. Charging Bird does not require a lot of power, thus reducing labor costs. If you live in a large apartment building, just find a socket to charge it. Lime then took this approach. The price is increased to 8 knives per car, and a better user interface is designed for the convenience of users. Lime gave their "charger" a nice name called "Lime Juicer." According to Fortune Report, as of October 19, more than 10,000 people have signed up to become Lime Juicer. 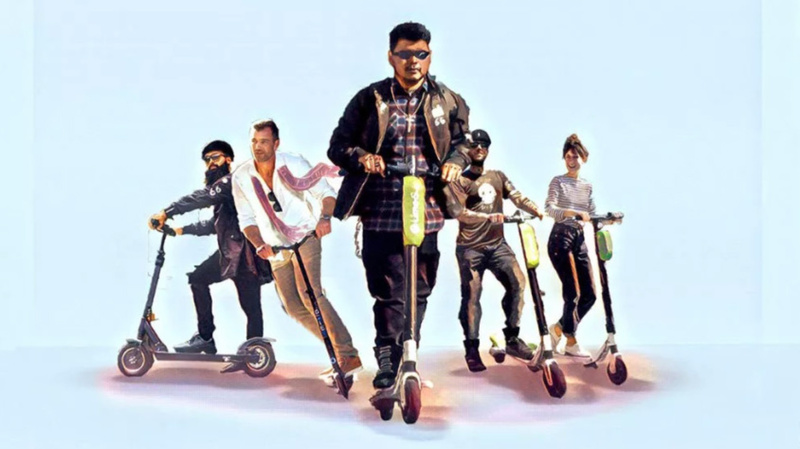 Electric scooters are generally used between 6 am and 9 pm. Therefore, the “charger” will go out after 9 o'clock and open the charger mode on the app to find the scooter with insufficient power. Once found, use the app on your phone to scan the QR code directly on the car to unlock it and then transport the car back to your car. They usually place the scooter in the living room at home or in the backyard. If you are renting a house, many people will choose to charge the bicycle room downstairs. If the power is 10-15%, it will be fully charged in about 4 hours. It's important to note that you need to put the charged car back to the designated location before 7am (Bird is so cute to call these nests Bird Nest, Lime is LimeHub) and upload photos to the app. If it exceeds 7 points, the reward will be halved. Why is the charging business so popular? First of all, this money is very profitable. A YouTube blogger shared his charging experience and said that it usually takes 40 minutes to an hour to collect 8-10 electric cars. You can earn tens of dollars to hundreds of dollars in 1-2 hours a day. The blogger specially recorded a video to tell everyone that he found a good way to make money. It is not a problem to enter the US$2,000 monthly! High school students, college students, and young staff, Uber drivers have joined the queue, taking a little time each day to go out for a walk, why not. Second, this is very interesting. Some young couples in San Francisco don't go to the movies at night, but collect electric skateboards on the street to get them home. Many people use charging as a means of killing time and making money. The electric skateboards on the street are 5-8 knives, but if they are very difficult to find — for example, thrown at the beach, thrown in the trash, hidden in the bush, discarded on the cliff, etc. — Bird and Lime will " Reward rewards 12-20 knives. This has become very exciting. Many Americans even compare electric skateboarding to the "Pokemon" that has been around the world for the past two years. "Looking for an electric skateboard is like playing Pokemon, and it's the kind you can find to make money." Some American high school students say that charging electric skateboards has become a hot topic in high school campuses. Everyone will go out in the evening to find a car in groups. This has become a new kind of campus activity, just like going out to hunt for treasure. Boys will also compare each other's number of charges. "I found 18 cars last night." "I am looking for 25 cars tomorrow." The technology otaku in the school was popular at this time. Because they are concerned about the technology industry, they have unearthed this business opportunity earlier. Now, other children in the school have to ask them questions: how to register, how to find money to make money. Charging this business sounds like nothing wrong: I pay, you charge, you love me. What is unexpected is that the charging drama of the national carnival has triggered a series of security risks. The first is the problem of grabbing orders. Humanity is greedy, in some densely populated cities in the United States — such as San Diego — even if it is a $5 business, everyone has to fight for you. 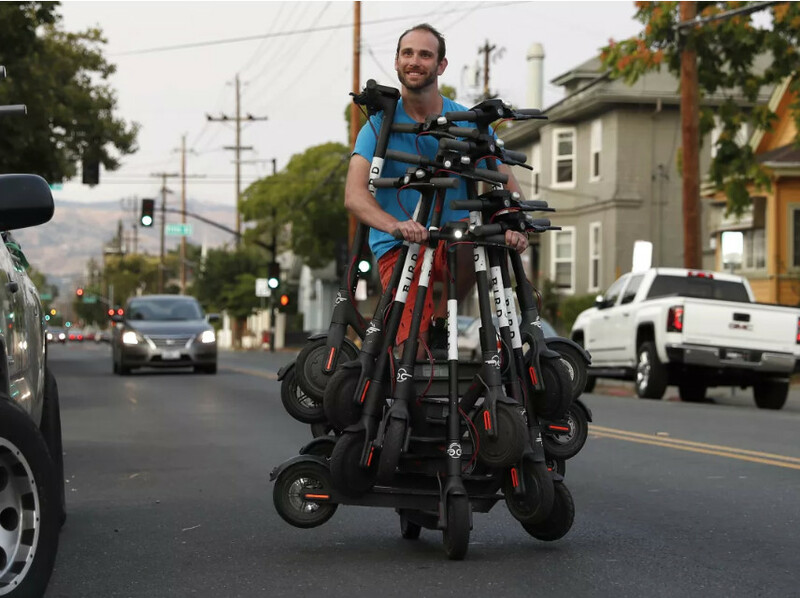 Each scooter can theoretically be handed over to a “charger”. 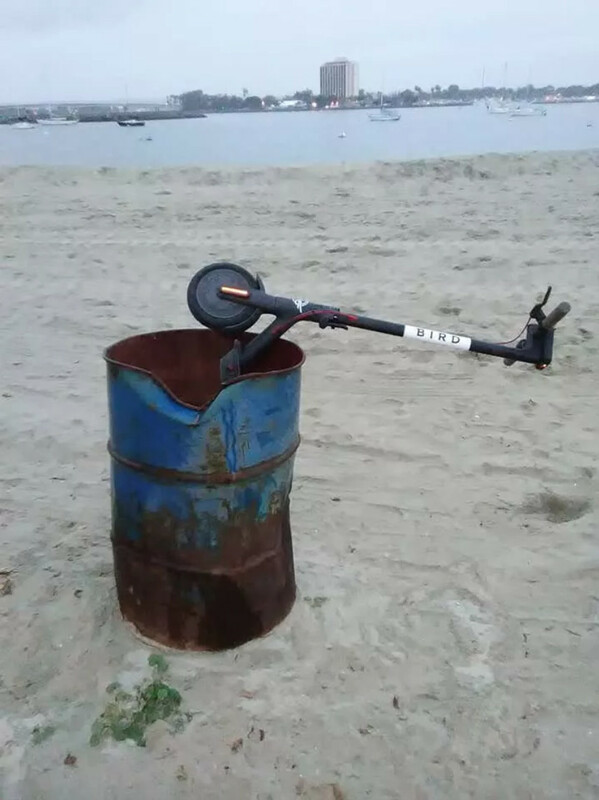 In a saturated market, the competition for collecting scooters is fierce and comes first come first served. One "charger" once said that once he found a small scooter, after 10 seconds, another person had to collect the car. The two began to groan, and in the end they even started to move their hands. One of them even raised a Bird scooter and threw it. Some different cities have also set up local Facebook “charger” groups. 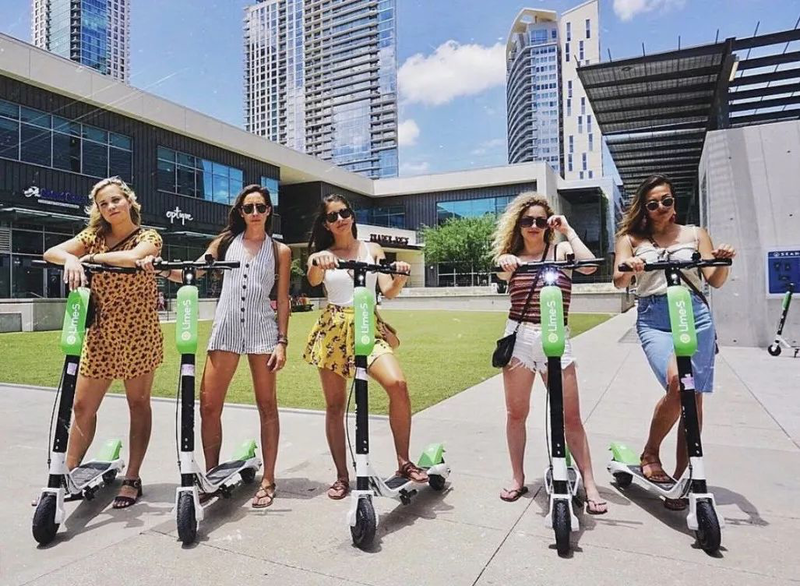 Searching for Facebook will see groups like DallasScooter Chargers or SD (Santiago) ScooterChargers, so you can share your charging experience and photos. Newcomers want to join a group and need to share a screenshot with their username, phone number and email. The newcomers who joined later began to discover that there were some extremely bad "chargers" in the group, using the information shared by these new people to block their accounts and even steal their credit cards. Second is the issue of personal safety. The brains of local criminals and pickpockets are particularly fast. They think of using electric skateboards to lure "chargers" into very remote places, such as in alleys or in dimly lit streets. Since the people who collect the scooters are all active at night, it is very prone to accidents. A "charger" said that he has been robbed many times. Now he will not go to a strange place to find an electric skateboard. If he goes, he will also bring some protective measures, such as anti-wolf spray or taser. Some of the women who traveled at night, the "charger", also found that they often went out because they were looking for an electric scooter. On the BirdScooter Charger channel on the Reddit website, you'll see some women telling stories about their being followed, and reporting to Bird is ignored. Moreover, it is a Tibetan car or even a car. 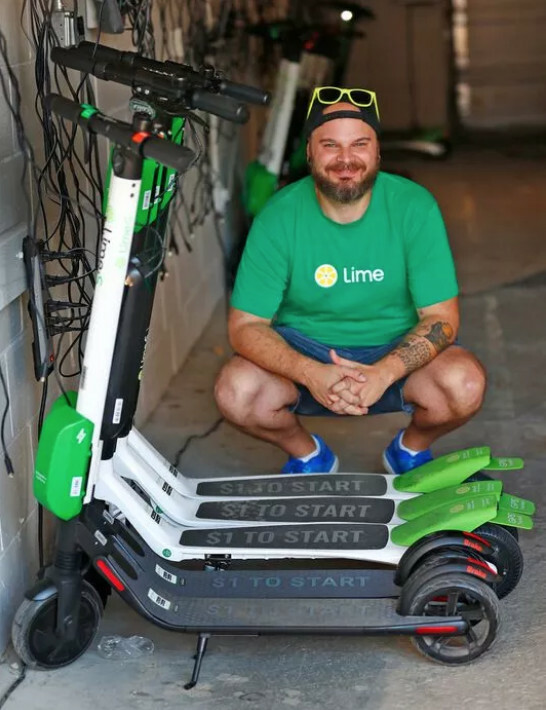 As mentioned before, both Bird and Lime will be rewarded with a $20 reward for the unsuccessful electric scooter. A handful of people thought of hiding the scooter at home. Until they are reported to be lost by the driver, the bounty is as high as $20, and the company is asked for a high compensation fee. "For the waste of a lot of time and petrol, trying to find the other & rsquo; charger & rsquo; still on the map, this is very unfair." Other drivers will turn on the alert at the app, and a slamming alarm can help them find the missing scooter. But these Tibetans are very smart, and they tend to cover up with loud music or other sounds. Various videos have appeared on the Internet, and the "charger" holding justice will rush to the home of these Tibetans and ask questions on the spot. Bird's spokesperson said they have begun to regulate this behavior, but this kind of bad behavior seems to be commonplace, and punishment measures are difficult to implement. What's more, I stole the scooter directly, then removed the internal battery and sold 50 knives on the market, making it easier to make money than charging. According to local media reports in San Diego, Bird will lose $36,000 a day because of this situation. In the future, there may not be a "charger". In the early days of the rise of any new business, there was an opportunity for others to smash wool. However, this kind of daily charging business may not exist in the future. On the one hand, because the municipal governments of the United States have clear quantitative requirements for the number of shared bicycles and electric scooters, it is unlikely that the United States will share bicycles as if they were in the country. In order to maintain the company's profits, the cost of charging will certainly decline slowly. For example, San Diego has already had a charging price of $3. Although this has caused dissatisfaction with many local "chargers", there are still people who are willing to accept the order. In the long run, the profit of the charging business will be lower and lower. Foreign media Quartz has calculated that a bird can earn $16 a day. If you even get rid of a $5 charge, the revenue will still be significant. But if you count the theft, damage, and the company's daily operations and costs, it is still unclear how much money can be earned by shared travel. On the other hand, advances in technology will gradually increase the battery life of these electric vehicles, and the demand for charging will gradually decrease. 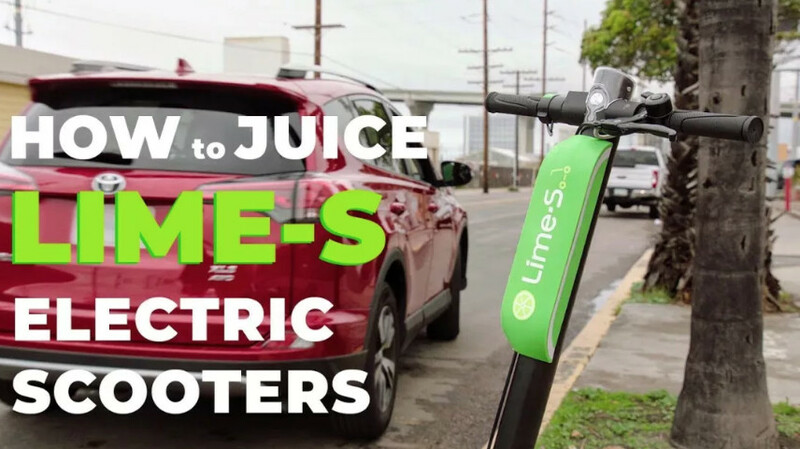 Lime currently operates a charging team and charges it in the form of a partnership with Lime Juicer. It does not rule out that the size of the charging team will increase in the future. Of course, there are also "chargers" that mean dissatisfaction. "Without us, can your electric scooter be opened?!" The charging business and the unique American social phenomenon it manufactures is a microcosm behind the sharing of travel enthusiasm in the United States. When shared bicycles are getting cold in China, and business models can't find exports under the brutal money-burning war, Chinese entrepreneurs and capitalists are watching every move of American entrepreneurs and seeing US consumption that focuses on brand effects and services. 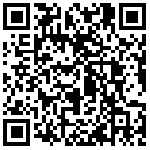 Whether it can open a new situation of sharing travel business. Valuation is skyrocketing, unicorns, government intervention, car theft damage … … So far, the joys and worries that these Chinese entrepreneurs have experienced, the United States has also encountered. Next, let's see how American entrepreneurs break through the bottleneck. Shared bikes come to an end in China and the shared scooters get fired in the United States.